Yes, that is me. Sound asleep during a very rowdy Michigan State vs U of M football game house party. Why? Because I didn’t get any sleep the night before. This is definitely an age thing. My husband and I both struggle to get a solid night of sleep. Hot flashes and a shoulder/neck injury are my obstacles, for some it is anxiety, stress, sleep apnea, a demanding bladder or an infuriating chirping bird that visits each sunrise. There are both over-the-counter and prescription drugs that may or may not make you feel drugged and groggy the next day. Follow a pre-sleep routine. Whatever that is, just be consistent so your brain knows what to get ready for, hopefully sleep. Melatonin – All natural, it helps. A fan. Ceiling fans are great. 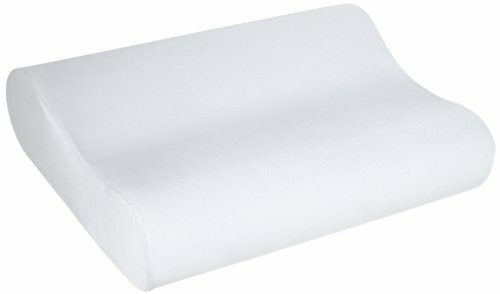 A really good pillow – I love this pillow, I tried the one with “cooling foam” and it didn’t make much of a difference. Save some $ and try this. It takes about 3-5 nights to get used to it, so don’t give up! This pillow keeps me from waking up with achy neck and shoulders. This is a good thing. Turn off the TV. Our brains used to be able to tune it out and drift off. Not anymore. Don’t play games on your phone or tablet in bed, way too stimulating. If hot flashes, sweaty sleeping are the true enemy of slumber, here is the big gun: a bed fan! Who knew? I don’t one, but the reviews are best for this one. 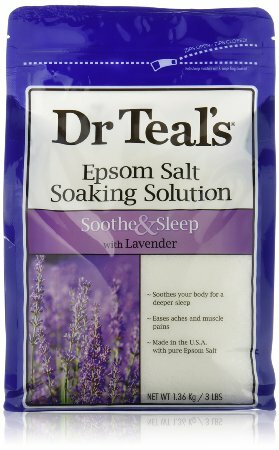 Sleep spray – Love this, I don’t know if it scientifically works, but it makes me happy. High quality Lavender essential oil on the bottoms of my feet. Write out your to do list for the next day before going to bed. If you sleep with a partner, try the guest room bed for a few nights and see what happens. There is no shame in sleeping in separate beds. Eat a little snack, or drink some milk. Your mother was right. I have a very vivid memory from childhood of my father telling me that he’d gotten to point in life that if he’d got a good night sleep and been “successful in the bathroom” by 9AM, it was going to be a good day. I had no idea what he was talking about. Oprah, you can’t have it.